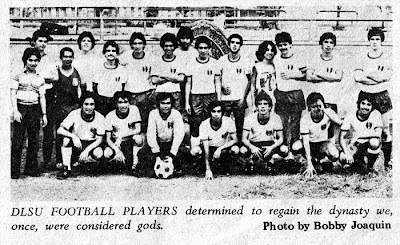 Back when I was still in college playing varsity football for my university, among the things that I used to abhor was cardio-vascular training – or just cardio, as most people refer to it to this day. In lay terms, this simply means any sort of exercise that uses large muscles such as one’s legs with the desired output being a stronger heart and lungs for the individual. In even simpler terms, it means hard work; nay, very hard work! 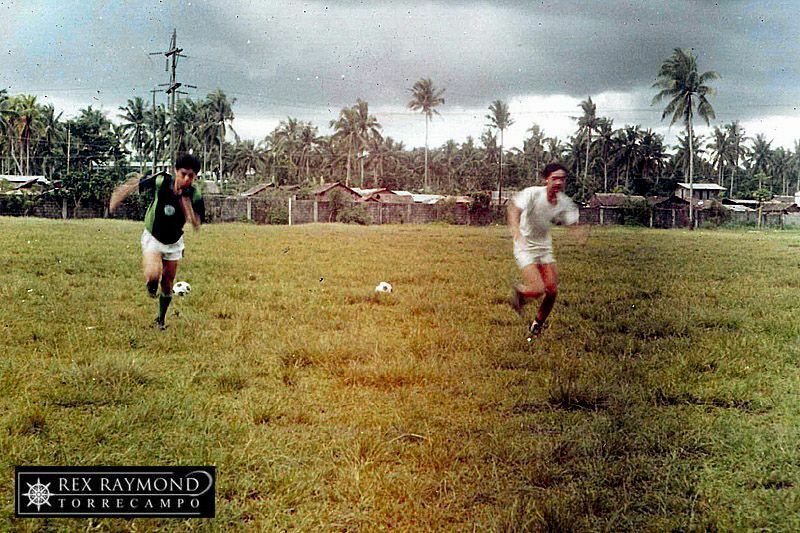 My coach, the late Baltazar Dimasuay, had various methods to make us “feel the pain.” Of these, top of my hate list was the one that required us to be at the Rizal Memorial at seven in the morning for five 200-metre sprints in quick succession. Dima – as our coach was universally referred to – would be standing at the finish line with a clock timer. We were allowed no more than 28 seconds to complete each sprint. The first sprint was fine; a piece of cake really! The second was probably better than the first because the sweat was already flowing and the muscles were oiled by the first sprint. By the third sprint, the legs started to feel like there were chunks of lead attached to them; and the head started to spin. By the fourth you just wanted to die; and if you made it to the finish line at all, you would not know how you got there. Surprisingly, the fifth run turned out not too bad at all because, by then, the adrenalin had kicked in. However, after everyone had completed the morning’s dose of torture, we were all called back to the field for scrimmage because, as Dima put things, we needed to learn how to be able to perform even when we were tired. 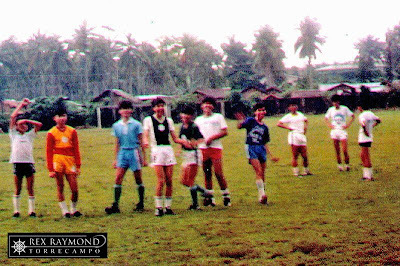 Naturally, when I myself was coaching, I brought this sort of physical training to my own teams – particularly those of the eighties and the nineties. With me, though, this sort of training was never something I just thought of as a whim for the day. I always built up fitness first before subjecting the boys to this type of training. The boys were always instructed to get up early and have light breakfast before reporting for training. Being boys, though, there would always be those who would make light of these instructions – particularly those who had never done the sprint training before. By the second sprint, these boys would be lined up and bent over the canal by the side of the field finding out for themselves why the instructions were given – because breakfast would only end up in the canal. This was called learning the hard way. As an experience for the boys, it was pretty much as I had described it earlier when I underwent the same training during my college varsity days. It was hard work; but it was also beneficial to fitness and performance. Now, close to the property wall at the north-western side of the field, there used to be this fledgling guava tree that grew right next to that marker where the 200-metre sprint was to start. From the moment I started doing cardio sprint training for my teams, the poor guava tree’s days became well and truly numbered. Remember how I described the third sprint? This was when the head started to spin; and it went on spinning through the fourth and sometimes down to the last sprint. 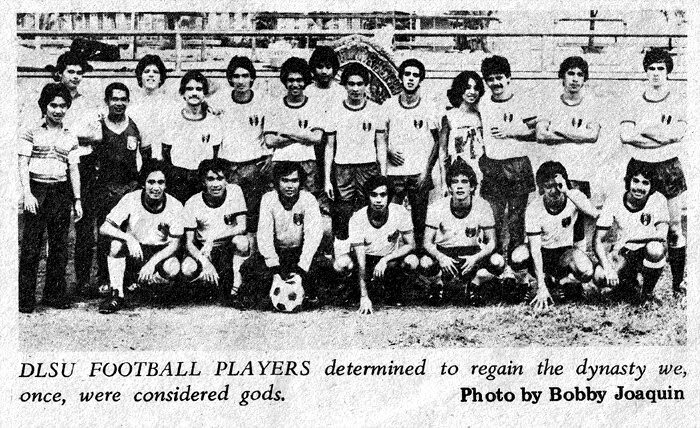 One of the boys from my earliest teams – I cannot recall exactly who – started to relieve the nauseated feeling brought on by the consecutive sprints by plucking leaves from the guava tree, crushing these with his fingers till the juices of the leaves came out and then deeply inhaled the aroma expunged by the crushed leaves. My guess is that this was the sort of herbal remedies that one heard of from one’s ageing grandmother; albeit, the use of the guava leaves as a sort of ammonia was totally unknown to me at the time. It must have been efficacious even if just for its placebo effect – or, at least, because the other boys started to pluck leaves from the defenceless guava tree as well. 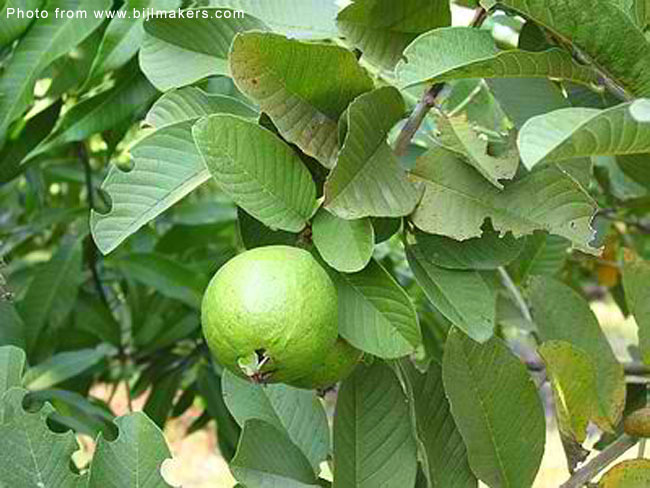 For whatever it was worth, it must have worked for the boys; and the practice was handed down from team to team until there were no more leaves on the poor guava tree. I am not sure exactly when that guava tree disappeared; but I am pretty convinced that the tree died of heartache and that my boys and the cardio-vascular sprints were to blame for it. 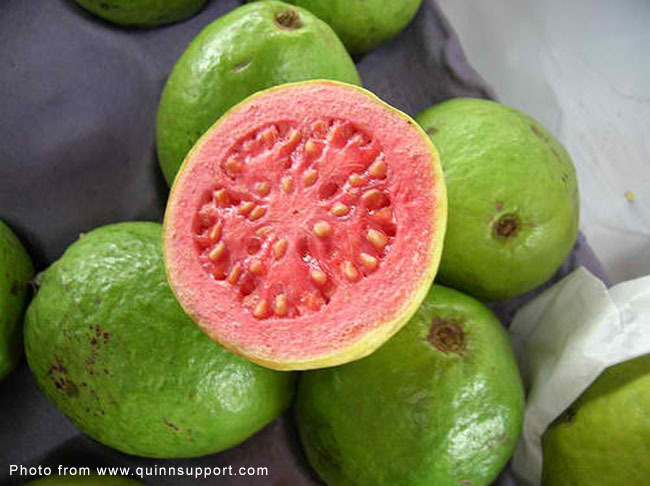 Out of sheer curiosity, I have tried to do some personal research on the medicinal benefits of guava. 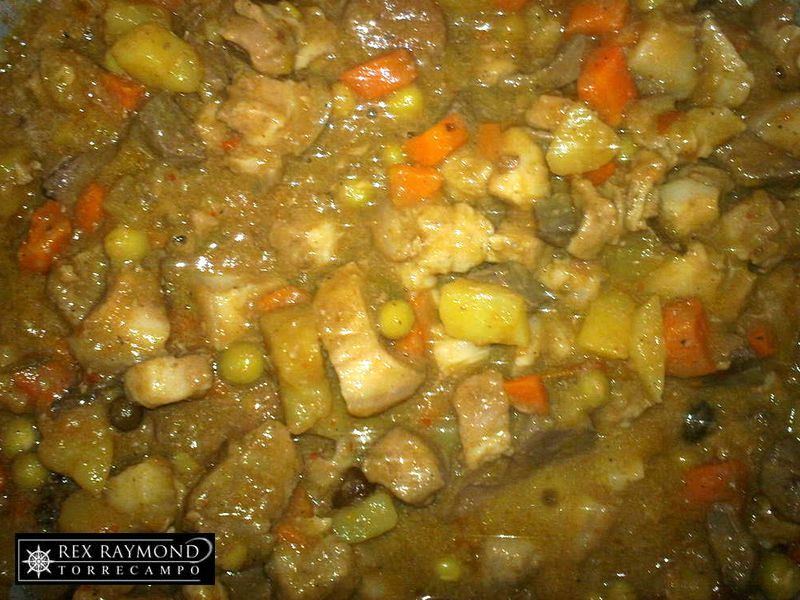 Here are among the things I have discovered: a) may be efficacious for the treatment of certain types of cancer; b) has been shown to be both antiseptic and anti-inflammatory; c) is also a viable cure for acne; d) has properties that inhibit the proliferation of bacteria that cause diarrhoea and gastroenteritis; and e) may be used for treating a wide range of ailments such as abdominal and menstrual pains, scurvy, hypertension, coughs, colds and diabetes. If there is evidence to support the use of the leaves as an inhalant to relieve nausea, I have yet to find it. If the aroma of the crushed guava leaves brought any benefit at all, I am sure it was always more psychological than physiological. Boys being boys, despite these sessions being hard toil, there was always bound to be humour, nonetheless. There was this one time when, because it was the city fiesta and everyone had planned to go to a team-mate’s house, I agreed to hold the cardio sprints in the afternoon. I warned the boys to take it easy with the fiesta fare, though, because there was planned physical training coming. Needless to say, while the cardio sprints were going on, the boys who chose not to heed my warning started to fall in line and bend over by the canal one after the other. I could have chosen to be sympathetic but… I didn’t! I thought the sight was comical!